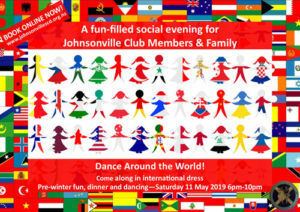 A selection of dance videos featuring Johnsonville Club members. Thanks to John Patterson for transferring the dances from old video tape to MP4. And to Alex Downey for splitting the dances up for individual posting.